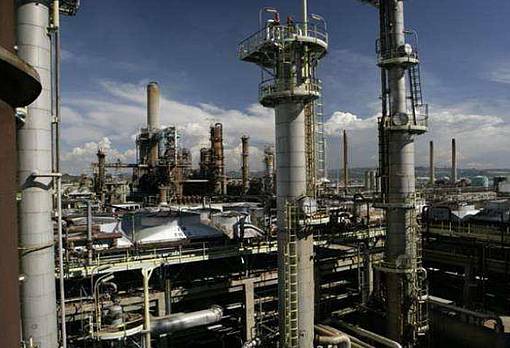 The oil refinery was commissioned in the 70s and has now a crude oil capacity of 105,000 bpd. Currently is now an atmospheric/vacumm distillation refinery with FCC capabilities. The main processing modes of the ProOil-322 Refinery consists of low sulfur, high sulfur, paraffinic and bitumen/asphalt. The oil refinery's Nelson Complexity Index is 6.75.